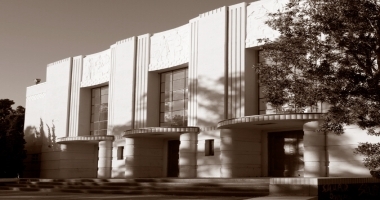 The Golden Art Era ran from about 1917 to 1933, when much was lost in a major earthquake. 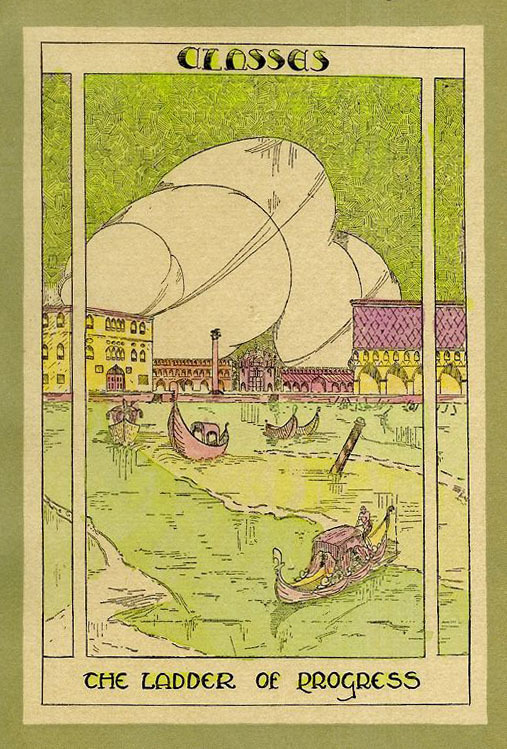 In this era Venice had an Art Gallery and an Art Club . 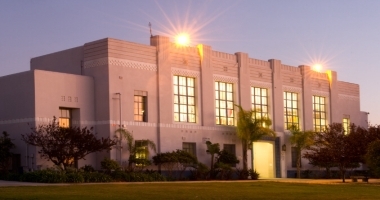 The Gallery was considered the largest and best art gallery of any school in Southern California (see picture of the Art Gallery to the right). 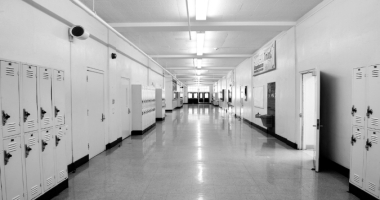 The Club fostered numerous exhibitions, including works of the leading painters and sculptors. 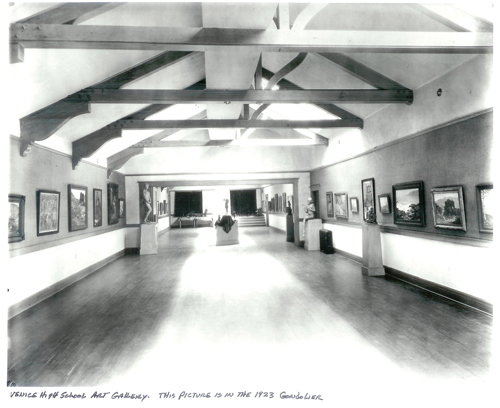 A 1922 exhibit …“was held in October and was composed of representative paintings of great American artists, direct from the Kanst Art Gallery, Los Angeles.” Other exhibits included the etchings of Miss Lauren Barton and drawings from the motion picture “Robin Hood” by Mr. Lengley, Art Director and Researcher. 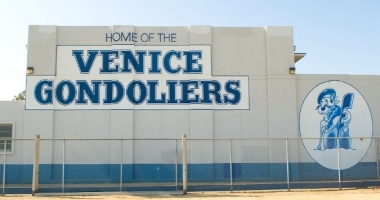 Student art was also exhibited in the gallery and their art works adorned the campus and each issue of the yearbook, the Gondolier. 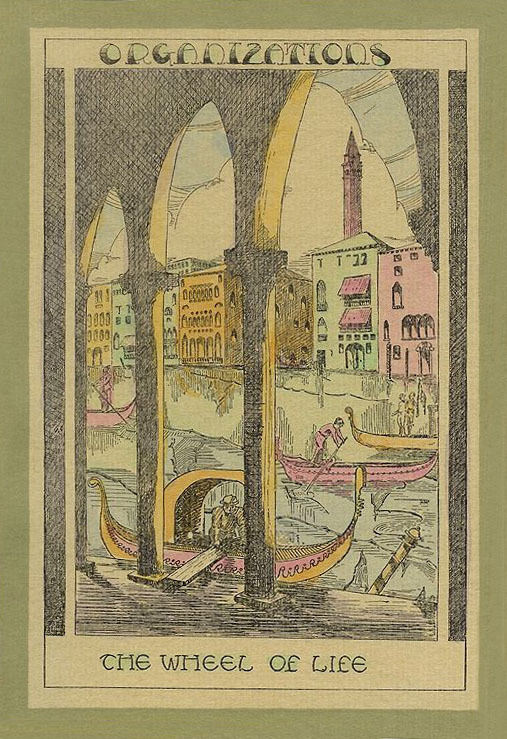 Gondoliers of the 1920s clearly record this golden era - particularly the 1928 issue. 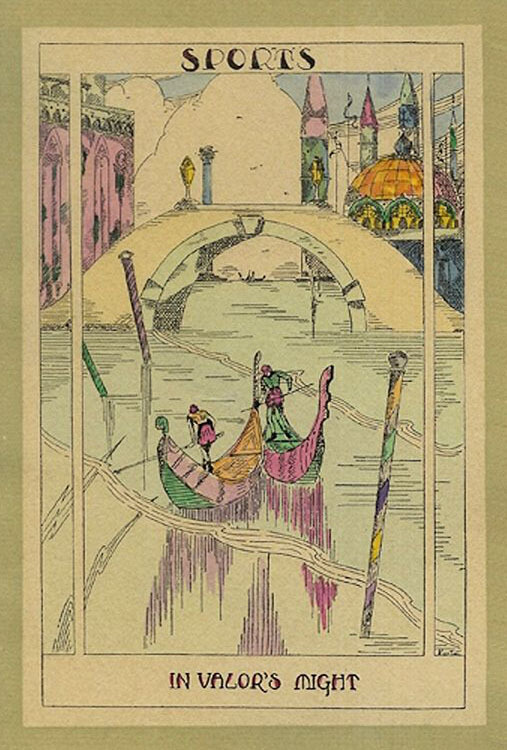 Examples of three student etchings from the 1928 Gondolier accompany this article. 1 (organizations), 2 (sports), 3 (classes).